I love the Olympics. Maybe not as much as some people, but I like them to an irrational degree. So will there be a terrorist incident? Do the Russians actually spy on hotel bathrooms? Will they stop killing dogs in the city? Can Russia capture gold in hockey the way the Canadians did in their home country four years ago? Will there be a statement in favor of gay rights akin to the 1968 Olympics? Competition actually began on Thursday, but the opening ceremony was today. Personally I am down for some curling. That is a strange sport. I am fascinated by it. Luge and skeleton terrify the crap out of me. Those people must be insane. Don't care for figure skating, I don't like sports that are decided on aesthetic standards. I'm not even going to mention the double toilets. This will be a boring Olympics with nothing significant occurring. Other than a plane smashing into it or something. Here's a sport I wish I'd been introduced to as a kid. Had a good time watching it today. I really like the snowboarder dude who got gold. Way cool. I couldn't even skateboard right. Or ski. Barely ice skated okay, but I did get around enough to go skating. Still. I can only imagine what it might take to do snow boarding. Big huge kahunas, even bigger than mine. Sending your heart rate sky-high with cross-country skiing then having to shoot targets must be the most disparate pair of disciplines in sports. The only way biathlon could be better is if the targets shot back, like when Finland won the men's team biathlon over the Soviet Union in 1939. 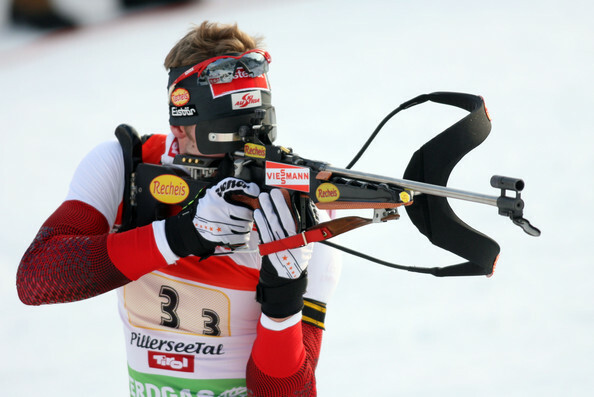 The only way biathlon could be better is if the targets shot back, like when Finland won the men's team biathlon over the Soviet Union in 1939. Curling. I don't care much for any sports, but I truly want to watch this. For some reason, my husband still thinks I'm joking when I tell him that I'm excited about the curling. I love the olympics too. I used to think some of the winter events like ice skating/dancing, curling and x-country skiing were boring/lame, but I seem to continue to enjoy/appreciate them more as I get older. 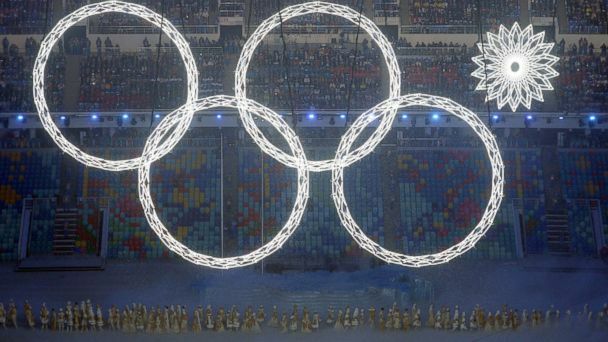 In the opening ceremony, the countries' athletes entered in Cyrillic alphabetical order. Did anyone else look up the Cyrillic alphabet then? I learned that Germany would enter before Canada and that Chile would enter after Peru, for instance.